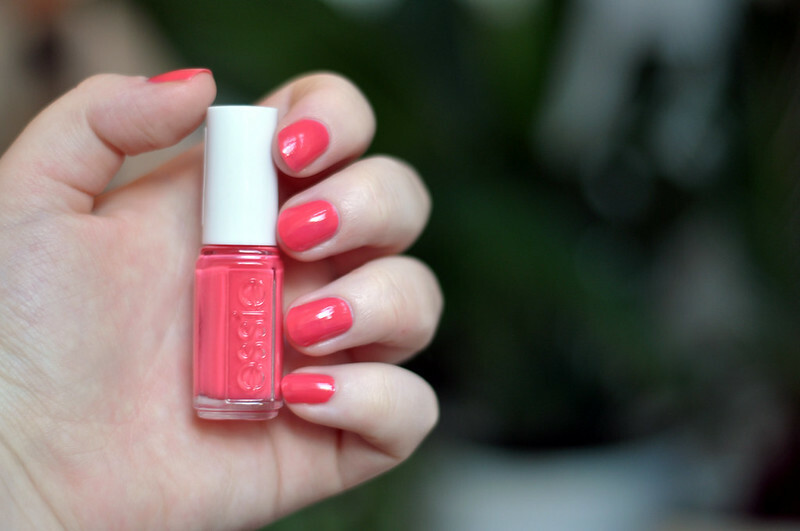 Cute As A Button has been on my nail polish wish list for a really long time but I'm not really sure why I never ended up buying it. Luckily for me I got a mini bottle in my November My Little Box. Although this is definitely more of a summer shade, I've been wearing it a lot recently and it's added a nice bit of colour to my otherwise fully black work outfit. I haven't worn an Essie polish for a while so I'd forgotten how much I love the wide brush as it makes applying so much easier. Only a swipe or two are needed for each nail and it does make application neater and quicker. I can see myself having to buy the full size bottle in the summer if I carry on using it as much as a I have been.